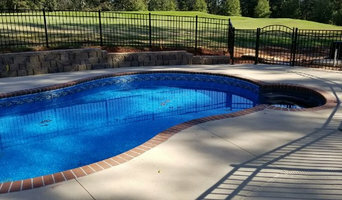 Owner Steve Smith provides complete project management for pool, spa, water-feature, deck, cabana, pool safety fencing and landscaping tailored to your vision! With 28 years of designing and supervising residential, commercial and community pool construction and remodeling, have peace of mind that your dream is in capable hands. Each project is custom designed for you, using quality construction and materials to ensure it will give you years of enjoyment and add lasting value to your home. Your plan is finalized only after an on-site inspection and your approval. 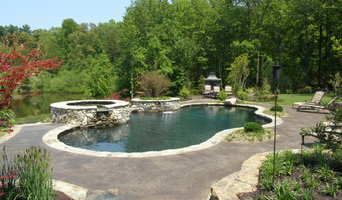 Atlantis Custom Pools and Spas follows your specifications and makes changes only after consulting you. Our job finishes only when you are completely satisfied with the outcome. Swimming Pool design and construction general contractor. Sundance Spa authorized dealer. 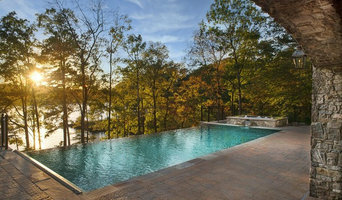 Swimming pool service, maintenance, renovation and repair. Specializing in gunite, fiberglass and vinyl swimming pool construction. *Authorized Bullfrog Spa Dealer* Blue Waters Pool & Spas services commercial and residential Pool and Spa systems throughout the Foothills of Western North Carolina and the South Carolina Upstate regions. Since 1999 our business has steadily grown throughout the years thanks to the referrals from our customers. Blue Waters Pool & Spas ability to meet and exceed your demands is why we've had to move into a newer, bigger store three times. Our first-time customers continually become our long-term friends time and time again because of our expert staff and consistent service, choosing us for all their spa and pool servicing needs.